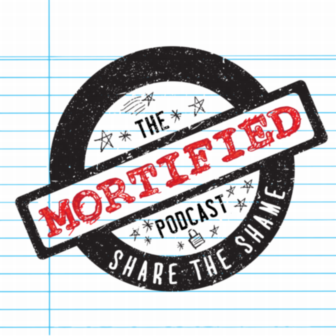 The Mortified Podcast: Trinity, now an adult, shares her diaries about her exploits as one of the internet's first catfish, back in the days of AOL chatrooms. Rough Translation: Host Gregory Warner travels to Brazil to discover how racism has affected the country and how Brazilians view the divisive issue of black and white. Art Palace: Cincinnati Shakespeare Company's Jeremy Dubin talks about his experience with the company and some of its exciting new pursuits and takes a look at Ophelia and Laertes by Benjamin West. TED Talks Daily: Hear thought-provoking ideas on every subject imaginable -- from Artificial Intelligence to Zoology, and everything in between. For the Love! with Jen Hatmaker: The New York Times best-selling author invites you to drop by and catch up with her friends as they laugh and share about all the things we love.